During the month of July the "Our"Story: 400 Years of Wampanoag History exhibit will be on display in Mashpee Commons. 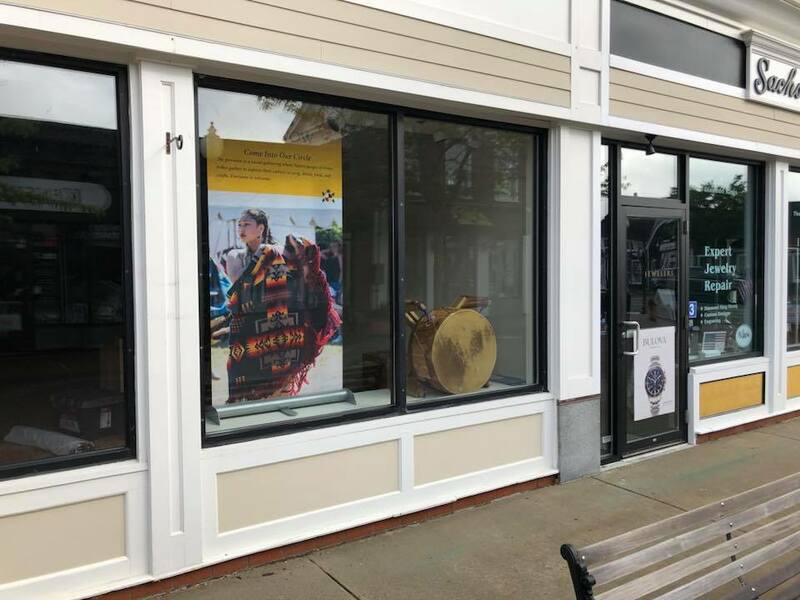 The Commons has provided storefront to host the exhibit and there is also an opportunity for Wampanoag artisans to demonstrate and sell traditional and or contemporary authentic crafts. Space is limited and times will be arranged to make the space available to as many crafters who want to participate. 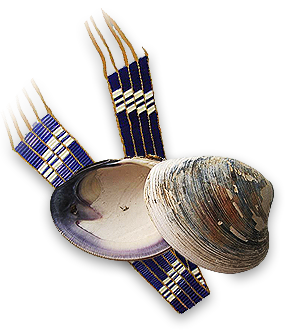 Those who are interested should contact Paula Peters either by email, paula@smokesygnals.com or phone, (508) 965-5140. “Our” Story: 400 Years of Wampanoag History is an interactive exhibit that shines a light on pieces of history that had significant impact on the Wampanoag Tribe, their relationship with the Mayflower Pilgrims and the founding of Plymouth Colony; from the voice and perspective of the Wampanoag people.